Add the Shalva National Center to your schedule! Experience first hand the magic of inclusion. 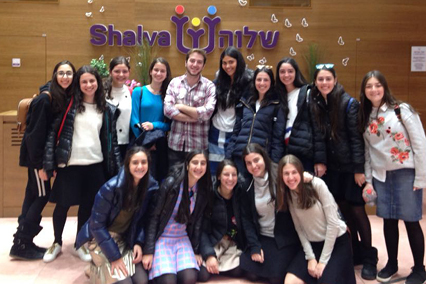 The hour-long tour of the Shalva National Center will give you an insider’s glimpse into our programming. 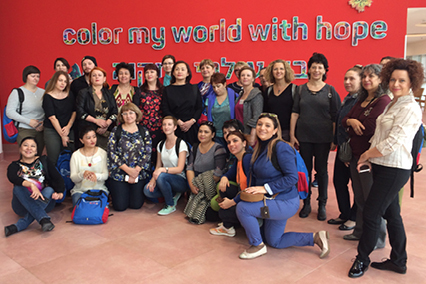 During the tour, visitors learn the story of Shalva, its vision, the challenges, and about the many varied activities within the Center. Groups: For groups over 10 participants, please schedule in advance by contacting tours@shalva.org. Individual visitors: Under 10 participants, join one of Shalva’s “Open House” Tours offered once a month. Please email tours@shalva.org for exact dates and times. Tours are free of charge and given in English or Hebrew. An inclusive, family-friendly, boutique café, offering a menu of Mediterranean-Italian fusion cuisine. The café is an equal opportunity work setting with a staff comprised of adults with and without disabilities working side-by-side. Visit the Cafe website HERE. The Shalva SHOP carries delightful and unique gifts created with love including handmade soaps by the Shalva children, boutique teas packaged by Shalva graduates and custom artwork by David Gerstein for Shalva. 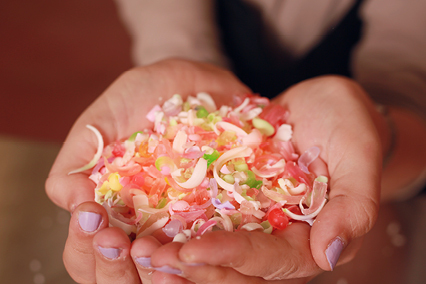 Prepare beautiful soaps made from high-quality materials. 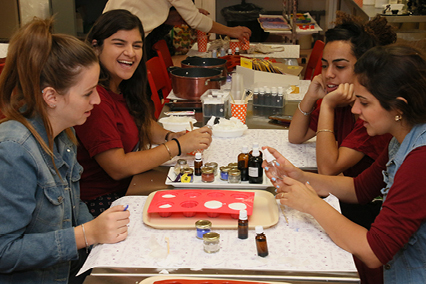 Shalva graduates are trained to lead the workshops and teach visitors not only about the beauty of creating with one’s hands but also about the magic of inclusion. Participants to the workshop leave with a bar of soap and an important lesson about acceptance and equality. Cost of workshop: 40NIS per participant, a minimum of 7 participants per workshop and a maximum of 30. Proceeds from all these initiatives, after all related expenses, benefit Shalva’s children. We have limited volunteering opportunities for anyone wanting to donate their time to Shalva consistently on a weekly or biweekly basis. Hebrew skills are appreciated but not mandatory.